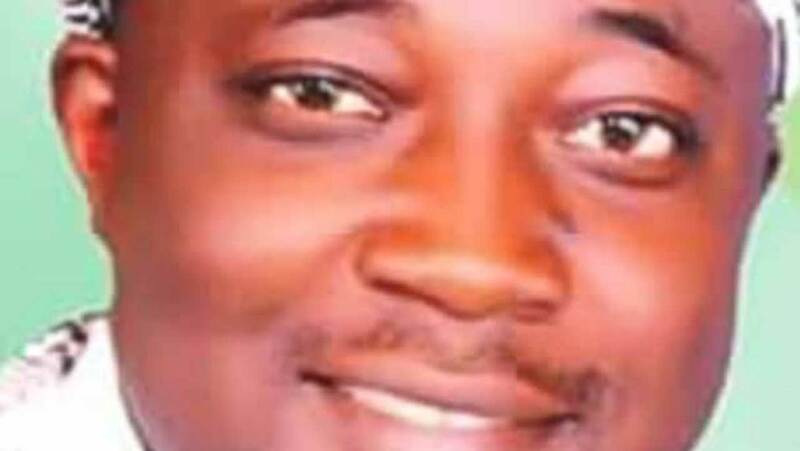 The state Commissioner for Information and Orientation, Mr. Yemi Olowolabi, yesterday, in Akure, described the development as a party affair that would be resolved amicably. Whatever has happened and whatever happens thereafter will all be resolved at the party level. He explained that the governor did not receive any query from the party at national level questioning him of anti-party activities in the last elections. But a statement credited to APC National Publicity Secretary, Lanre Isa-Onilu and the National Chairman, Adams Oshiomhole, was quoted to havelamented that Akeredolu jeopardised the party’s fortunes in the state. 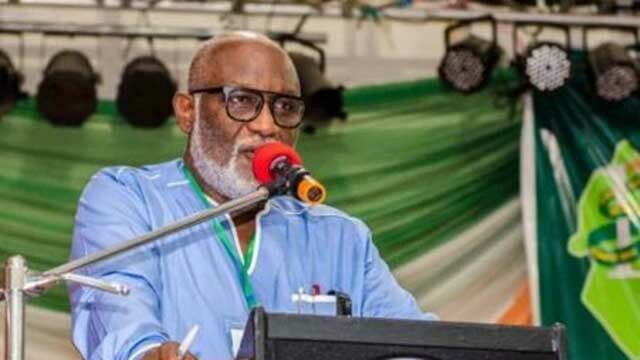 The Guardian learnt that an anonymous member of the NWC, confirmed that Akeredolu was suspended on Friday, alluding to similar offence and punishment meted on his counterparts in Imo and Ogun States. To tackle the menace of rice smuggling, Chairman of the Economic and Financial Crimes Commission (EFCC), Ibrahim Magu has met with the executives of Rice Processors Association of Nigeria (RIPAN) in Abuja, on possible ways of ending the illicit trade. The order came against the alarm raised by RIPAN that over one million metric tons of rice was smuggled into the country within three months. 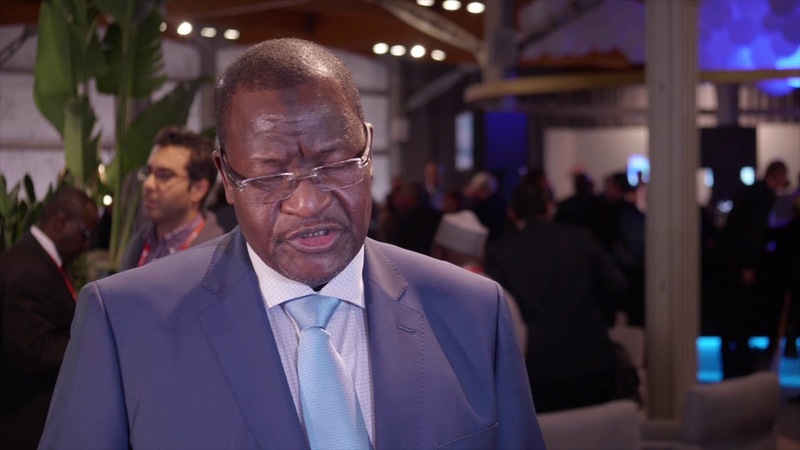 At a recent briefing, RIPAN’s Chairman, Mohammed Abubakar Maifata, said: “Investors in Nigeria have made enormous financial commitment in the rice sub-sector. Unfortunately, the only threat to the industry’s total development is smuggling. 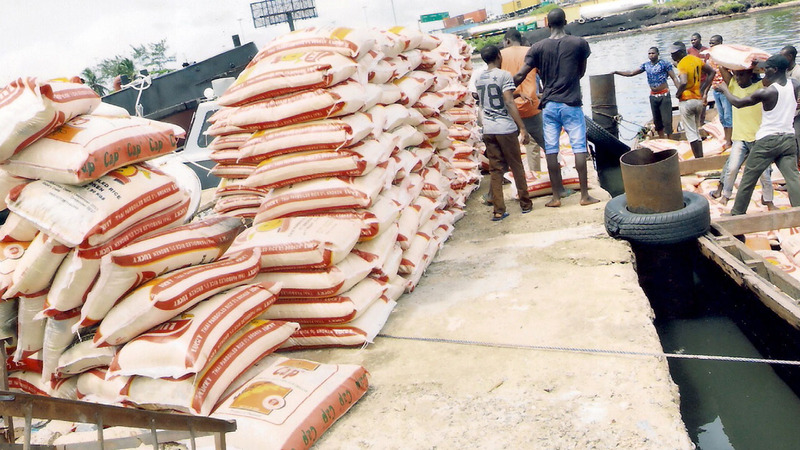 Over one million metric tons of rice, which is equivalent to about 20,000,000 bags of 50kg rice have been smuggled into Nigeria in the last three months. In this study, we are going to look at another aspect of the ministry called “Reconciliation” (cf. Likewise, the variance between man and man must be removed before the effect of reconciliation between man and man could be felt. In this age of proliferation of Churches, with no love among brethren, how can we embark on the ministry of reconciliation? In our fractured world, the Church should give priority attention to the ministry of reconciliation. This is the time for the Church to make her voice heard and to pursue vigorously the ministry of reconciliation. In its efforts to bring delight to this Easter celebrations, especially for tourism and good hospitality patronage, Jabi Boat Club has slated Copacabana2 for today, Easter Sunday. Already, Afrobeat legend, Femi Kuti; DJ Neptune and Mayorkun have been invited to perform on the show, among other programmes lined up. This year’s Copacabana2, according to the Chief Executive Officer of Jabi Boat Club, Ferguson Uzomah, “is consciously and specially packaged to give fun-seekers and good hospitality buyers the best they can get anywhere in the world here in Nigeria, especially this Easter.”The club’s boss also noted, “there is no doubt that Nigeria is hugely blessed with fascinating tourist attractions and hospitality services, and music is one of the greatest of the country’s creative resources. 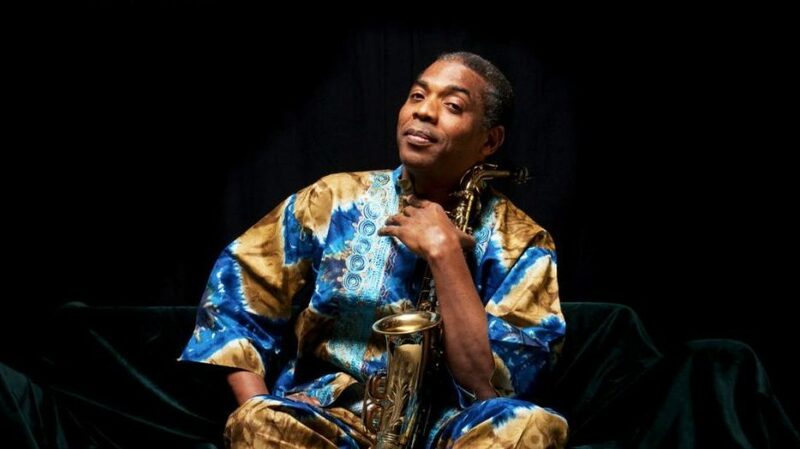 Femi Kuti, for example, is one. “Also, based on the irresistible features the boat club is blessed with, such as a tropical atmosphere for recreational and water-based activities; finest cuisines and dishes at its Woodhouse Restaurant and Bar; luxury boats, hydro bikes and jet skis; elite membership with numerous benefits; exclusive reservation packages; event space, planning and management, professional crew, “Uzomah said. 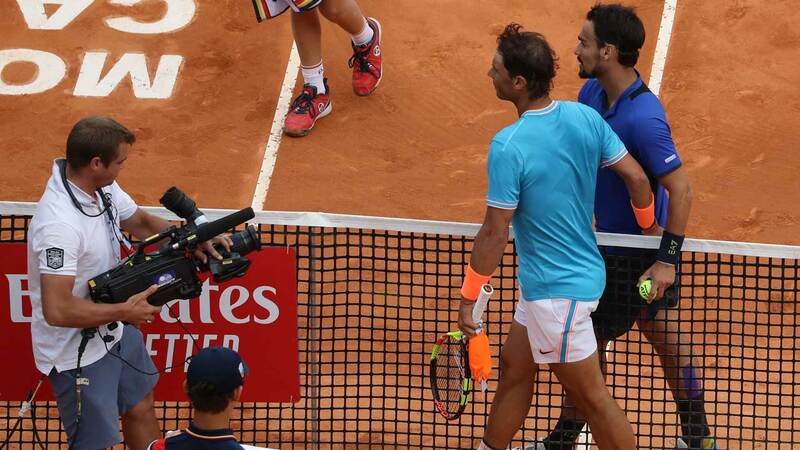 Rafael Nadal of Spain lost his bid for a 12th title in Monte Carlo in a stunning 6/4; 6/2 upset by Italy’s Fabio Fognini, who reached the first Masters 1000 final of his career. Earlier, Dusan Lajovic of Serbia defeated Russia’s Daniil Medvedev 7/5; 6/1 in 93 minutes to avenge the stunning upset of his compatriot and world number one, Novak Djokovic in the quarter-finals. Dusan Lajovic from Belgrade came to Monte Carlo rankled 48 in the world and with a 2019 tally of six wins and nine losses. After a 6/4; 6/4 victory over Tunisia’s Jaziri in the first round, he defeated Belgium’s David Goffin, then fourth-seeded Dominic Thiem of Austria and Italy’s Leonardo Sonego 6/4; 7/5 in the quarter-finals. Fabio Fognini started the tournament ranked 13 in the world and had lost 11 previous career matches to Nadal while winning only three. Announcing this in Abuja, Minister of Interior, Abdulrahman Dambazau, said the card contains such features as the finger-prints, dates of birth and other security information that could be instantly verified at security check points. He spoke during the signing of Memorandum of Understanding (MoU) between Federal Government’s Infrastructure Concession Regulatory Commission (ICRC) and Euphoria Press on Public Private Partnership for the Implementation of the ECOWAS Biometric Identity Card. He said: “The new biometric identity card will be printed by Euphoria Press and issued by through the Nigeria Immigration Service (NIS). 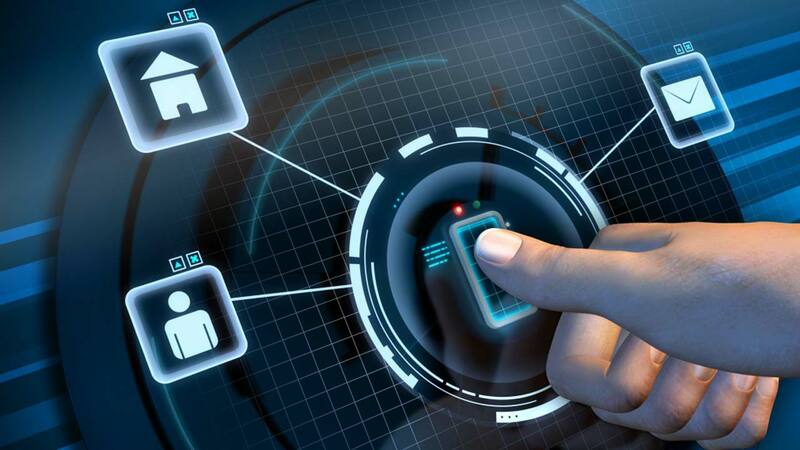 Thirteen million ECOWAS biometric cards would be printed and financed by Euphoria Press.”Director General of ICRC, Chidi Izuwah, said Nigerian government stands to benefit a lot from the PPP arrangement, because it is not required to make financial commitment, but to serve as a regulator of the process. “The ICRC takes custody of the contract, once it is signed, while Euphoria Press would provide the financial backing and the Ministry of Interior would supervise it,” he explained. We should all work for love, peace, unity, cohesion, integration and for harmony. 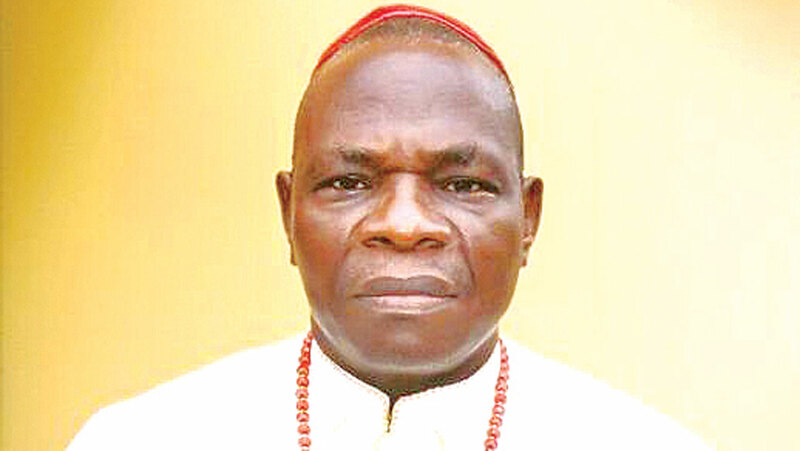 Michael Olusina Fape: “There can be no Easter celebrations without the birth of Jesus Christ. He said: “The resurrection of Jesus Christ is the foundation upon which the Christian faith rests and so it is a very vital celebration for us Christians. And so, we thank the Lord for the gift of the celebration of the resurrection of Christ. He, therefore, urged Christians to use the season as a period to reflect on their individual and collective roles towards promoting love, peace and sacrifice, which are necessary for development. Airtel is the third largest operator in Nigeria, with 44.9 million subscribers and 25.9 per cent market share as at February 2019. The message reads: “Dear Customer, kindly visit any approved Airtel KYC Centre to update your KYC details before March 30, 2019. Thank you for choosing Airtel.”Lately, the messages have been followed with calls from the network, advising subscribers to go and update their KYC. “But before end of the month, I got the same message twice, ordering me to go and update my KYC. He said not all subscribers on the network were mandated to go for the new KYC, but those with incomplete registration. 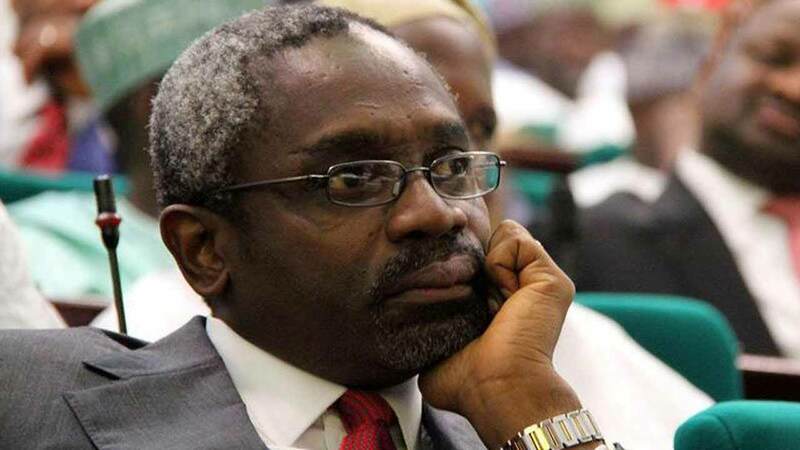 The ruling APC had, on Tuesday, adopted Gbajabiamila, when President Muhammadu Buhari hosted members-elect to a dinner at the Presidential Villa in Abuja. The forum accused APC National Leader, Asiwaju Ahmed Tinubu and its National Chairman, Adams Oshiomhole of scheming for the 2023 presidency. The group said it was alarmed by the dictatorial and insensitive manners with which the party foisted leadership on the two Chambers of the National Assembly. It said the move by some party leaders to impose leaders on the National Assembly was undemocratic and unacceptable, and urged members to resist the plot. According to the group, the plot is railroading the National Assembly towards having a leadership that will benefit Oshiomhole and Tinubu in the 2023 Presidency. I have been going for advanced saxophone lessons, voice training and working with different producers to create music. The name, Yega is unique to the brand I intend to portray and it makes acquiring more listeners easier. 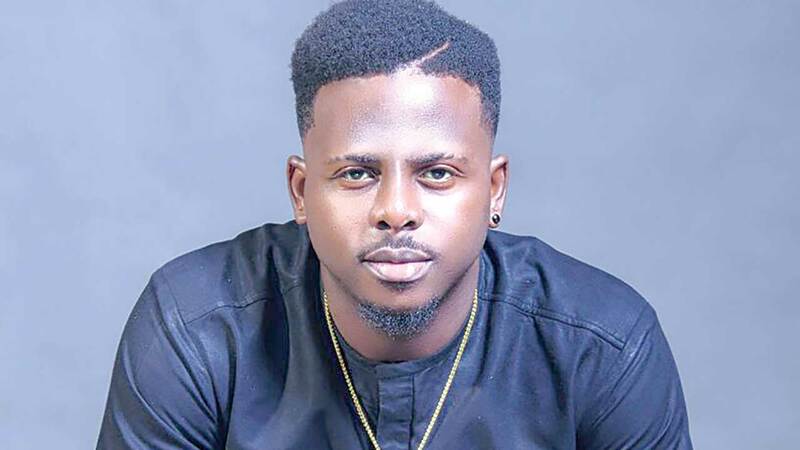 But there are plenty Adegboyegas.”But is there any challenge Yega is facing as an artiste? And to cap it all, I’m going on tour of Canada with Teni the Entertainer in April. “I’m also going to gift my fans top-notch imaging and make sure that the name, Yega is in everyone’s mouth,” he states. 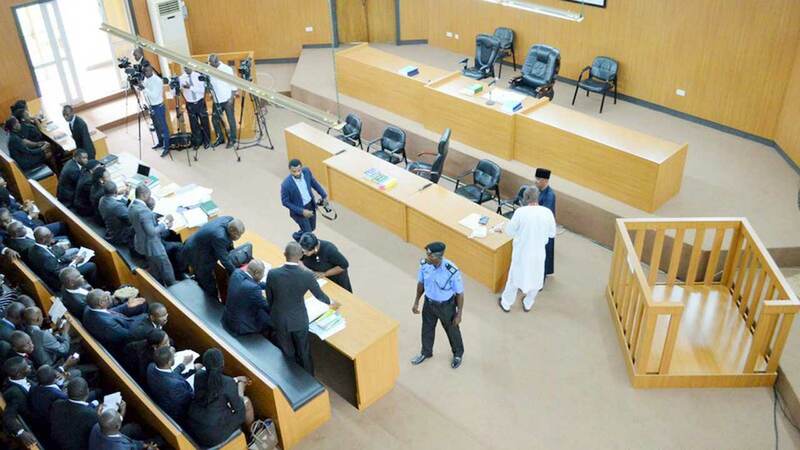 The tribunal, considered a quasi-criminal court, is established by Section 153 of the 1999 Constitution (as amended) under Federal Executive Bodies. “It will not surprise many that the CCT reached the verdict it did after using very questionable procedures from the very start. “If this is so, it would appear that the CCT is meant to act as an administrative tribunal devoid of executive or judicial control. According to him, it is not precisely correct to say that the CCT is under the executive arm of government. 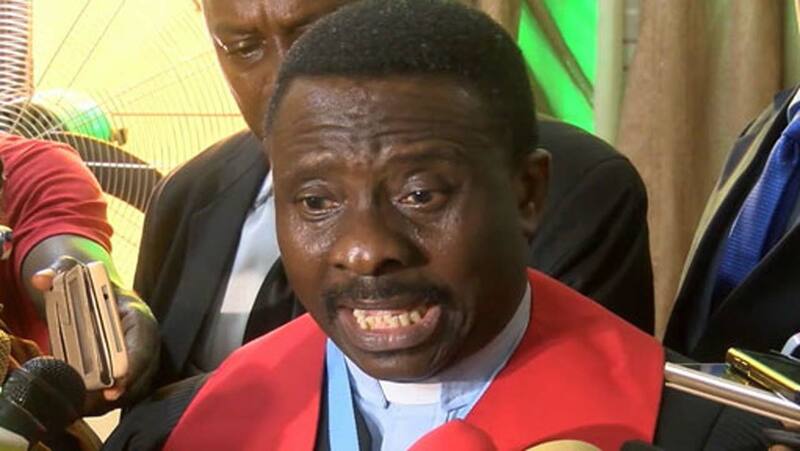 His words: “The courts have clearly explained that there is a difference between the Federal Government of Nigeria and the Federal Republic of Nigeria (i.e. First held in 2012, the World Art Day was conceptualised at the 17th General Assembly of the International Association of Art (IAA) in Guadalajara, Mexico. 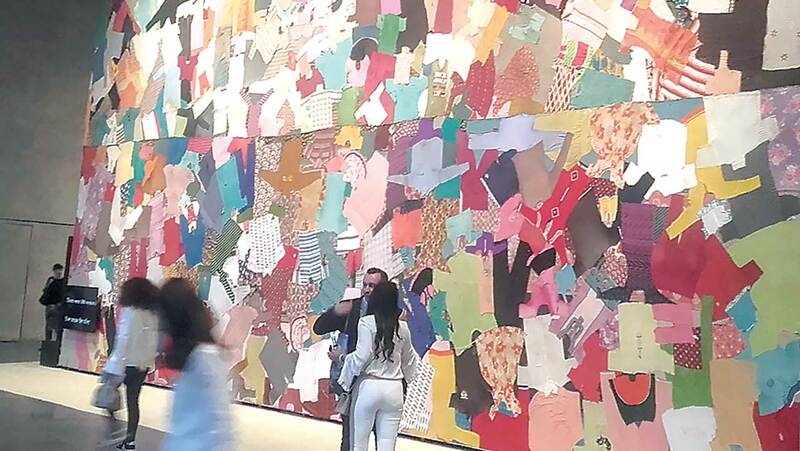 Between critical and commercial value of art appreciation, the Nigerian art environment leans more towards the latter. On the occasion of World Art Day, another window provided an assessment of the current situation of value and appreciation. “GFA recognises the world art day and thus celebrate and congratulate all creatives around the world,” stated Ebohon, the guild’s fourth president. Happy world art day.”Speaking on the state of art appreciation in Nigeria, Ebohon noted that art has not done too badly in the country. Pityriasis versicolor (PV) is a fungal infection of the skin caused by an organism called Malassezia. It is a very common infection in the tropical areas and most people might report a history of previous episodes. It is usually not contagious because the organism causing it is a normal commensal (resident) of the skin. 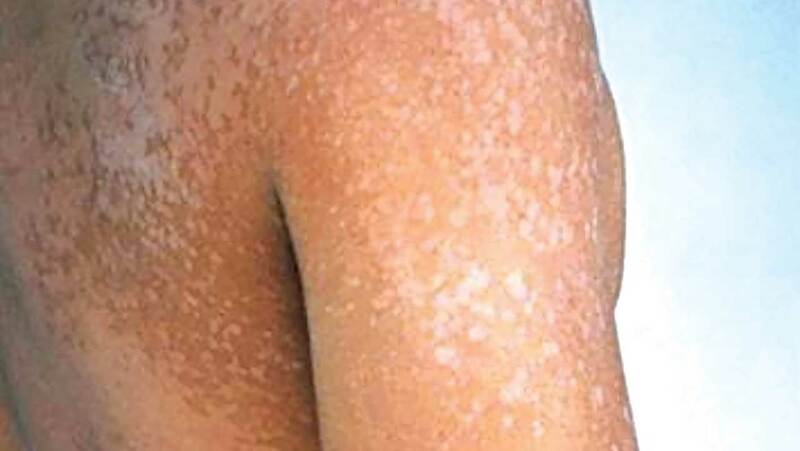 The treatment of pityriasis versicolor after confirmation is with the use of antifungal shampoos and creams. In conclusion, PV is a relatively common fungal infection of the skin that has a tendency for recurrence, especially in tropical regions. 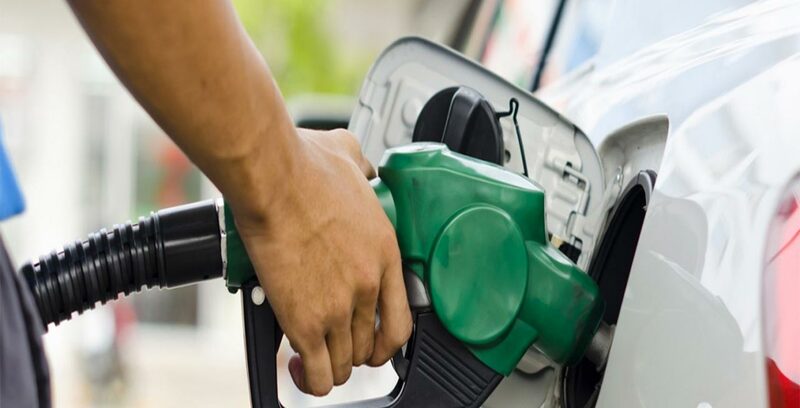 The Movement for the Survival of the Ogoni People (MOSOP) has denounced the killing of an Ogoni man in Kegbara Dere community by an Army officer. 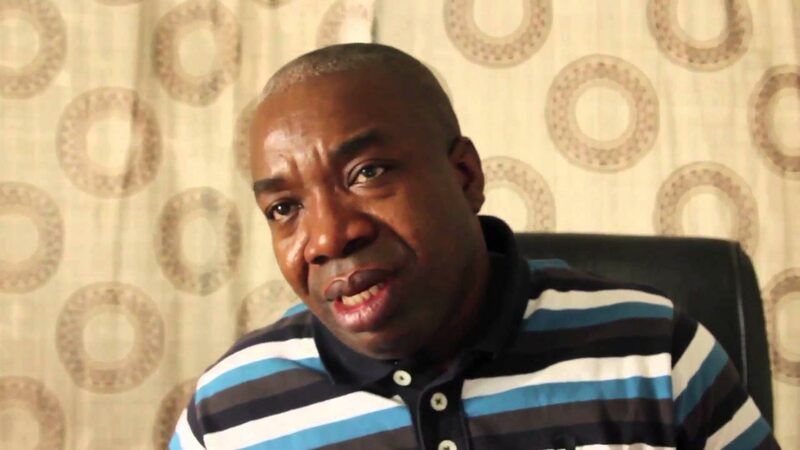 MOSOP President, Legborsi Pyagbara, urged security agencies to stop reckless killings in Ogoni communities. He said MOSOP had on Friday received report of military raid in Kegbara Dere which led to the death of a middle aged man, Nen-elkpege Lezor, and one Lenu Kpegezor, who was shot, but in critical condition. 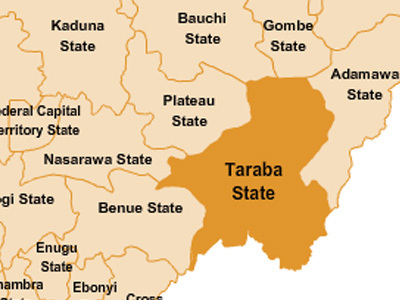 “We call on relevant security agencies, particularly the Police to urgently commence investigation into the reported military raid and killing in Kegbara Dere Community to ensure all those behind the unwarranted operations are brought to book to avert total break down of law and order,” he said. According to him, it is unacceptable that military men will come into Ogoni community to provide security for Shell workers, but end up killing the natives. 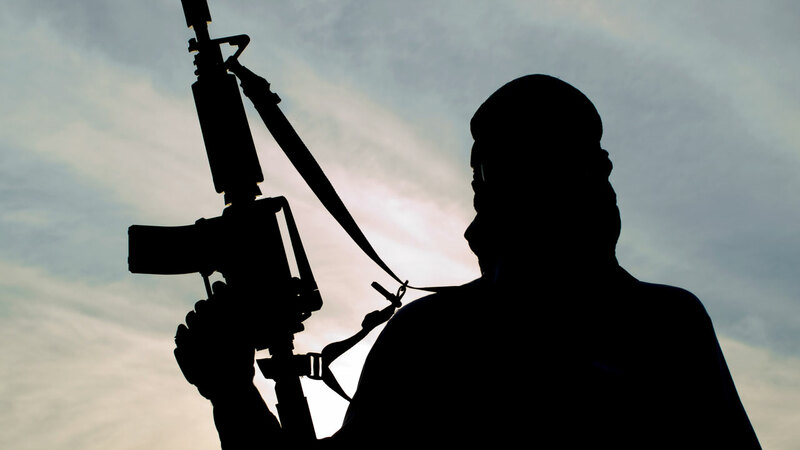 Suspected gunmen, yesterday, killed no fewer than 11 persons at Ngibo and Tse Aye villages in Ikyurav-Tiev 1, Council Ward of Katsina-Ala Local Council of Benue State. A source said four persons were killed at Ngibo village, while seven were murdered at Tse Aye village. Also, 28 cows were rustled at Agwaza Atedze Farm by the suspected bandits. Confirming the incident, Benue State Police Command Public Relations Officer, DSP Sewuese Anene, said the DPO of Katsina-Ala Local Council sent in the report to the headquarters and the command had mobilised men to the area. The PPRO, however, could not confirm the causality figure as she said the command was still awaiting details.